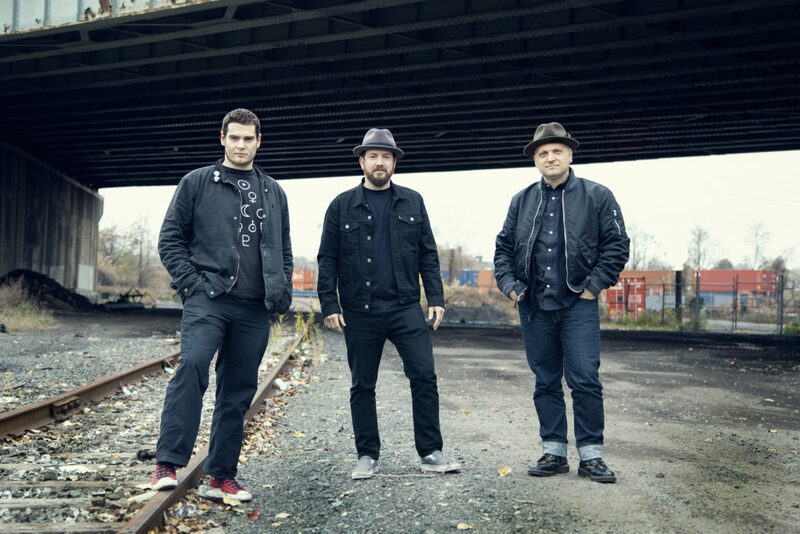 “Runaway” is the new single from New Jersey melodic punk trio CYCLONE STATIC. The new song is now playing at PureGrainAudio on the eve of the band’s release show for the album in Jersey City, and just a couple of days before the band’s debut album, From Scratch, sees release through Mint 400 Records this Friday. 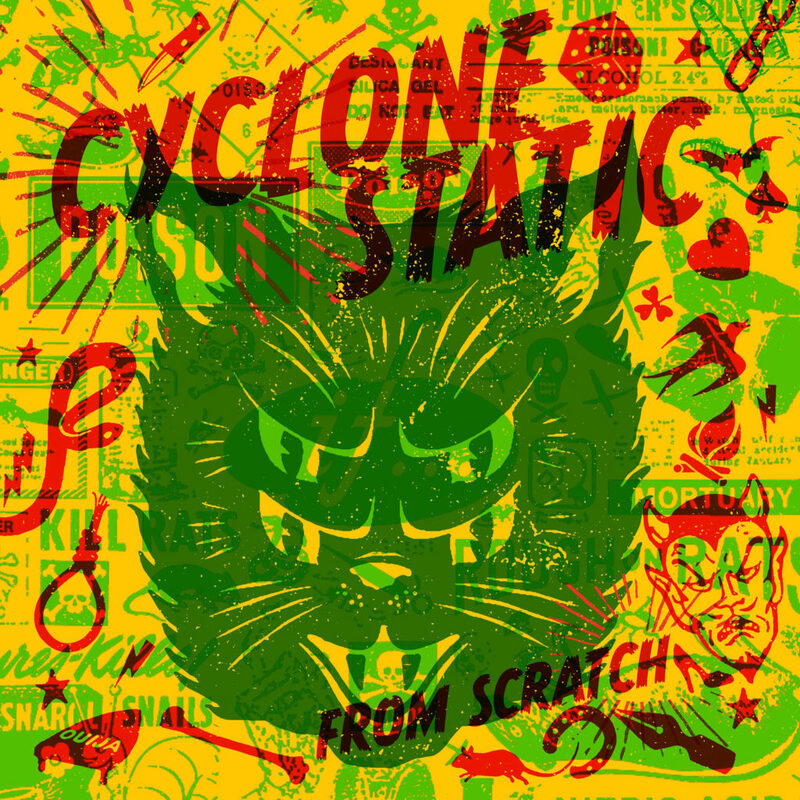 CYCLONE STATIC’s From Scratch debut is a slick, dynamic debut album, delivering ten original tracks loaded with bold hooks and instantly infectious melodies, drawing brief comparisons to Jawbreaker, Nirvana, The Buzzcocks, and The Bouncing Souls. The album was recorded and produced at Forest of Chaos by Neil Sabatino, mixed and mastered by Stuart Richardson at Rocky Water Studios, and finished with art design by Orion Landau of Relapse Records, created in homage to Frank Kozik. PureGrainAudio is streaming the track “Runaway” RIGHT HERE. From Scratch will see digital release through Mint 400 Records this Friday, February 8th, with a vinyl pressing to follow. Find preorders and stream prior album singles at iTunes HERE and see the animated video for “Company Man” created by created by Conrad Martyn HERE. CYCLONE STATIC’s record release show takes place in Jersey City, New Jersey this week. The band has sanctioned a CD pressing of the record – limited to one hundred copies – half of which will be given to the first fifty folks through the door at the band’s upcoming Jersey City release show tomorrow, Thursday, February 7th. The band will also support the legendary Agent Orange in Philadelphia in September, with more shows in the planning stages.